Do you absolutely love playing video games? There is no doubt that video games can help you kill a lot of time. Unfortunately, a lot of people do not have a lot of time to sit around and play games. If you happen to fit into this category, you just need to find the right games. There are plenty of games that will keep you entertained, yet they’re quick and easy to play. Some of the best games that require little time will be explored in greater depth below. 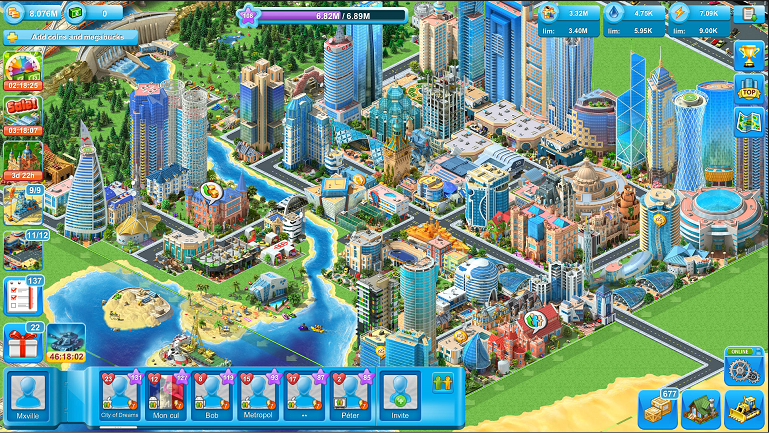 Megapolis is a town-building game with millions of users. The game has been around for many years, yet it is still thriving. While the game can be incredibly engrossing, it doesn’t require a whole lot of time each and every day. In fact, you can build a pretty impressive city by playing thirty minutes or so each day. If you like Sim City and similar games, you will absolutely love Megapolis. Be sure to check it out for yourself. It is available on numerous platforms, so everyone can enjoy! Were you a fan of Magic: The Gathering as a kid? If so, you will absolutely love Hearthstone. This game is made by Blizzard. The company is well known for their amazing World of Warcraft, but some will agree that Hearthstone is even better. This game is spectacular and it doesn’t require a whole lot of time to play. 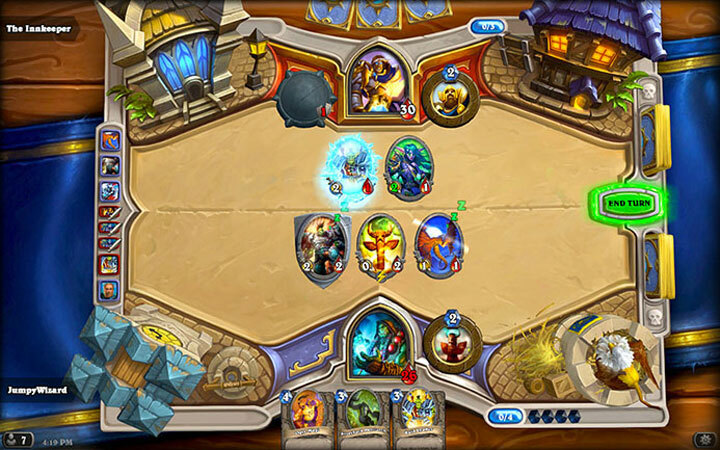 If you’re a fan of card games, you will lose Hearthstone. 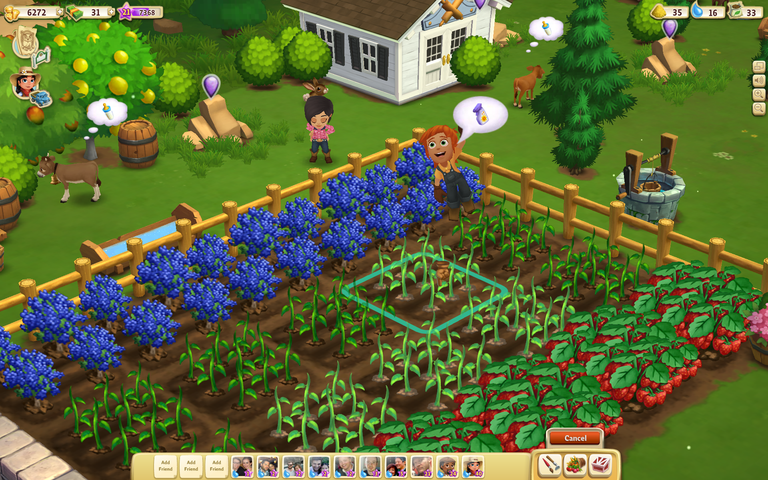 Farmville was developed by Zynga and launched to the public in 2009. The game requires the player to build and manage their own farm. You’ll need to grow crops and harvest them. A sequel to the game was launched in September of 2012. Both games are amazing. The best aspect of all is that you only need to play the game a few minutes a day to build your farm. If you’ve got a little time to spare, you should definitely check out this game right now. If you enjoyed the Scary Maze Game, you will love Temple Run 2. This game doesn’t take more than a few minutes to play. Nevertheless, it is a total blast. 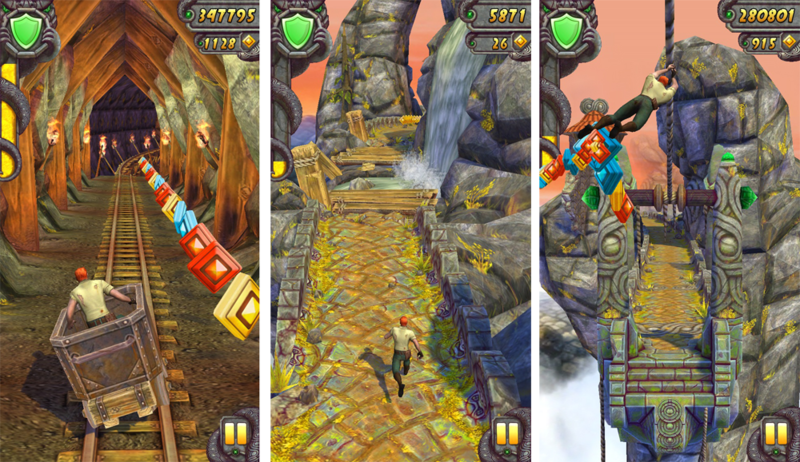 The original Temple Run helped to establish the endless runner genre and the sequel is even better. Plus, the game is completely free and it doesn’t require the player to buy a lot of in-game items. It is well worth checking out right now. Pretty much everyone has heard of the Angry Birds franchise. The game is consistently praised for its fun gameplay, comical graphics and affordability. 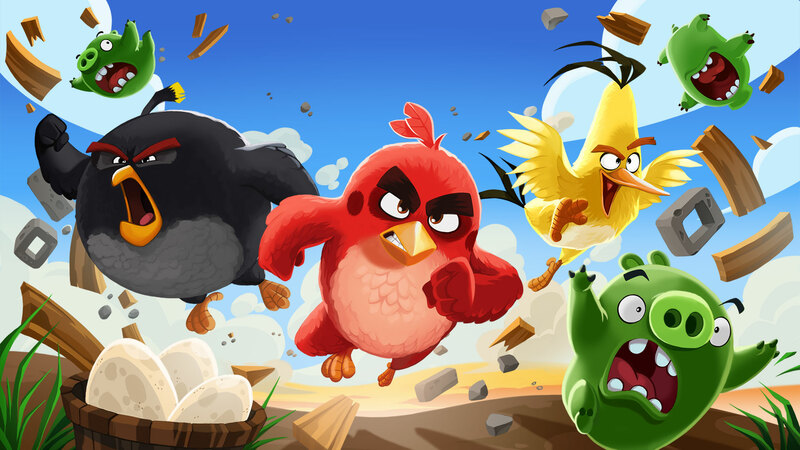 The game was developed by Rovio Entertainment and it is undoubtedly one of the most popular games of all time. There are tons of spin-offs, but the original remains the best. If you want to play for ten or twenty minutes a day, Angry Birds is for you! Just be careful, because you might stick around a tad bit longer.